Our special guest and Caribbean Mentor has built an exceptional career in the area of Finance. He is a graduate of the University of the West Indies, St. Augustine Campus, with a degree in Economics; a fellow of the Institute of Chartered Certified Accountants (UK), and he also holds an MBA in Finance from the University of Wales/ Manchester Business School. He has over 25 years experience in finance and banking. He was Chief Executive Officer of the Bank of Butterfield, Barbados. 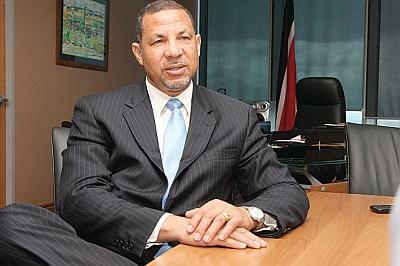 He has served as president of both the Barbados Bankers Association and the Barbados Institute of Banking and Finance. 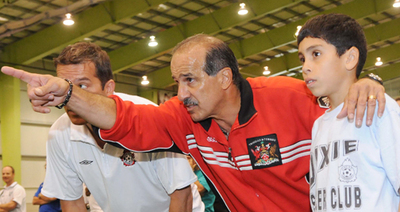 With a special love of sport, our mentor was a Deputy Chairman of the Barbados National Sports Council. He has published and presented several papers on banking and finance, including a presentation on "Managing Banking Crisis" to the World Congress of Accounts held in Paris in October 1997. He has been involved not only in the planning and start-up of new financial institutions but has also been involved in several turnaround situations in the finance industry. In December of 2007, he was appointed Minister in the Ministry of Finance and in March 2009 he was appointed Minister of Trade and Industry in addition to his previous portfolio. Ladies and gentlemen…Let’s meet Mr. Mariano Browne. Our special guest and Caribbean Mentor is a well-known personality throughout the Caribbean. 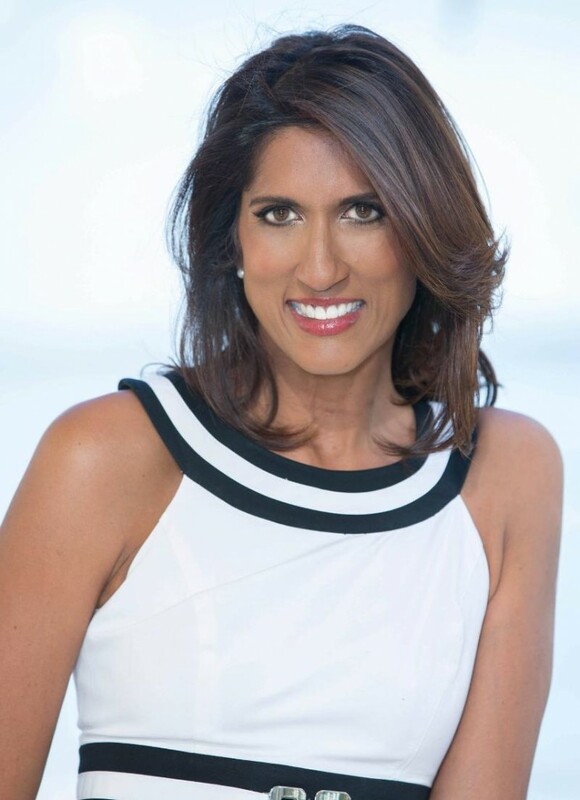 She has hosted numerous travel shows on The Travel Chanel, Caribbean Passport and other television productions promoting the islands and all that they have to offer. After having a life changing event at age 24 she spent her down-time reevaluating her goals. With her new lease on life she decided to pursue her dreams of promoting the Caribbean and removing the perception of the region being second-rate. 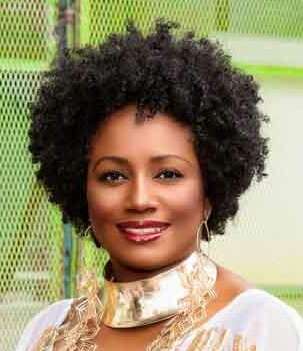 Today she is the Founder and Executive Chair of the Caribbean's top magazine publishing house Toute Bagai Publishing, producing a number of internationally awarded periodicals such as MACO Caribbean Living, MACO Destinations, MACO Sourcebook and MACO Caribbean Homes. She has been awarded for her contribution to promoting the Caribbean receiving the Marcella Martinez award in 2014 in New York City. She a wife, a mother and is determined to live life to the fullest. Ladies and gentlemen…let’s meet Ms. Neysha Soodeen. Our special guest and emerging mentors is an Entertainment and Sports Lawyer who runs a boutique Entertainment and Sports Law practice in Trinidad and Tobago. 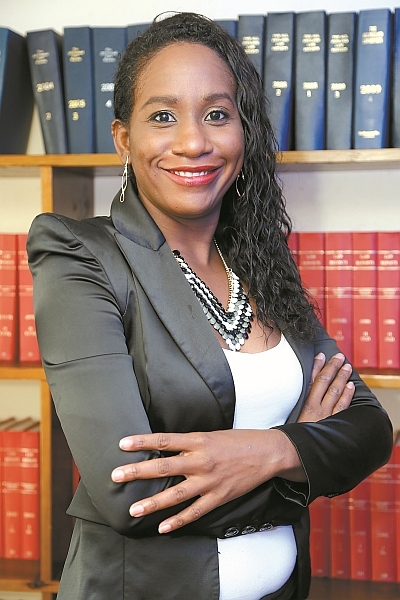 Her firm focuses solely on providing Intellectual Property, Copyright, Trademark and Business law advice to clients in the entertainment, sports and corporate sectors in Trinidad and Tobago and across the Caribbean.